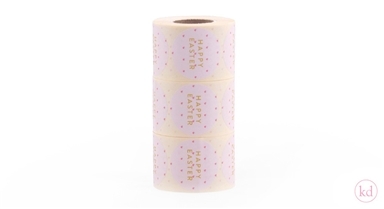 Its nearly so far, deco your gifts with those lovely Happy Easter stickers to give them the finishing touch. 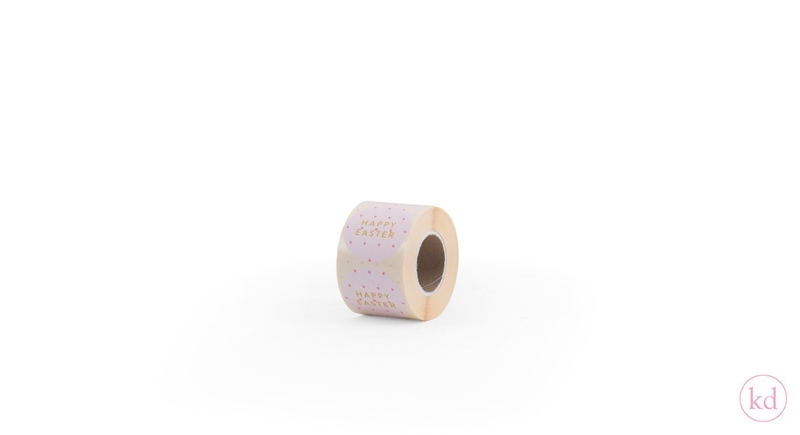 They are 50 mm in diameter and come with 500 pcs on a roll. We wish you a happy Easter!